Looking to add an engaging element to your upcoming event? 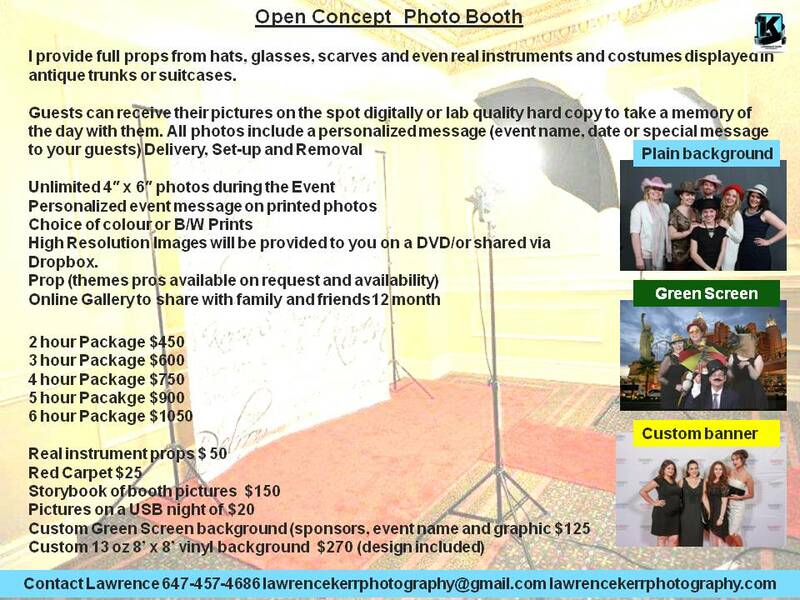 From weddings, birthday parties to corporate gatherings, a Lawrence Kerr Photography open-air photo booth adds something special to any function. With choices from brandable custom backdrops, personal messages, red carpet, green screen magic and a variety of props the options are limitless.